Everything you eat affects your body, for good or bad. That’s why your diet is so important to your health. You’ve heard about all the diet crazes, but most of them focus on what you can’t eat. We’ve compiled a short list of simple foods that comply with practically every diet out there. Check out these six foods that offer amazing health benefits. Image via Flickr by sophie.z.j. People with type 2 diabetes and insulin resistance often turn to grapefruit because it helps people lose weight and balance insulin levels. 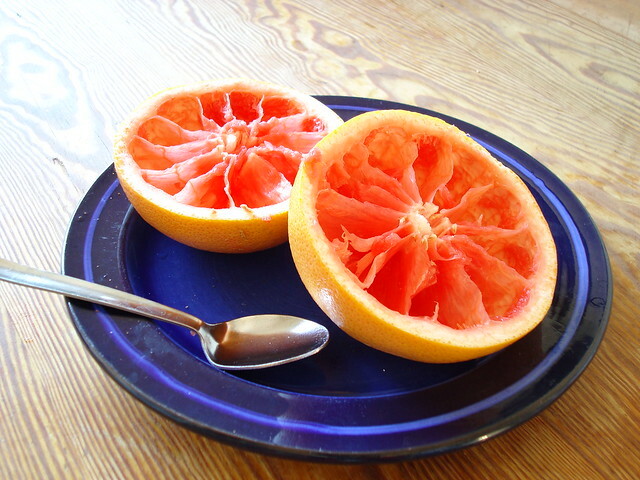 Grapefruit also has tons of other health benefits (such as antioxidants) that protect against cancer and disease. If you don’t like the sour/tart taste of grapefruit on its own, it’s easy to squeeze the juice into smoothies or sauces to get the same benefits. Most nuts make for a healthy snack because of the protein, but almonds also offer the benefit of calcium, magnesium, potassium, iron, vitamin E, and fiber. Look for granola bars with almonds or eat almonds raw on their own for a delicious and quick snack. You can also roast almonds or add them to other dishes. Bone broth is quickly becoming a trend among health-conscious people because of its amazing health benefits. It protects your bones and joints because of its natural collagen and gelatin, it heals and seals your gut, it makes you look younger and sleep better, and it’s good for your overall immune system. 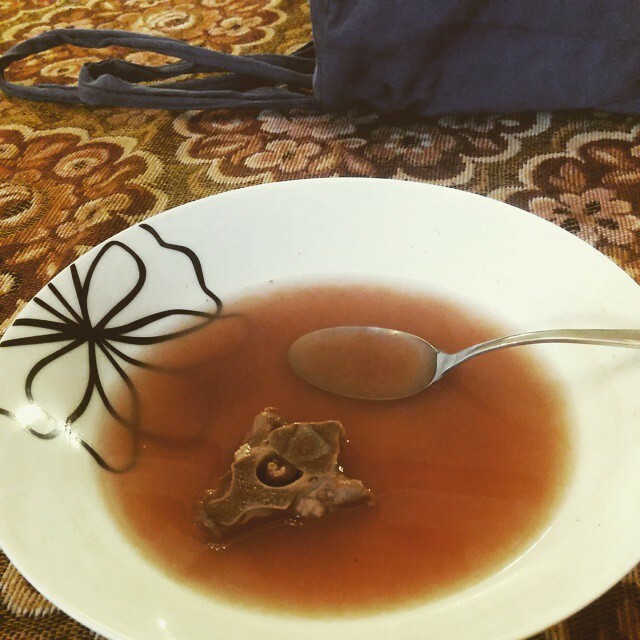 You can drink bone broth in a mug or use it as a soup base. In terms of nutrition, kale is one of the best greens you can eat. It’s full of antioxidants and it’s an excellent source of iron, calcium, and fiber. You can add the kale greens to salads or prepare it by steaming, boiling, or roasting. 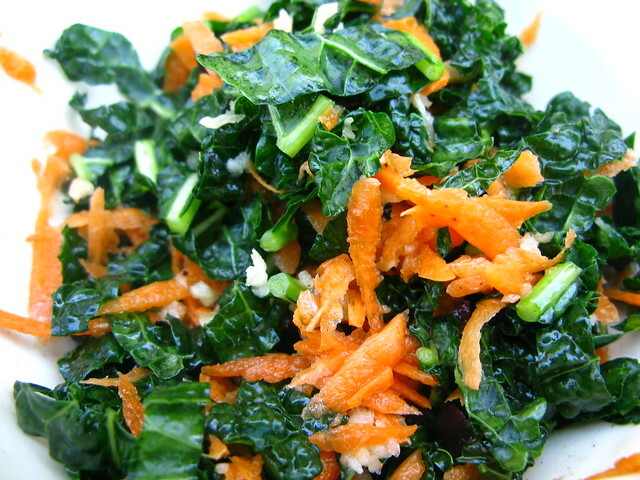 The most popular way to eat kale is simple: chopped up and added to a veggie salad. There are six grams of protein in one egg and only 70 calories. It’s frequently listed on top superfood lists because of all the essential nutrients it provides to your body. 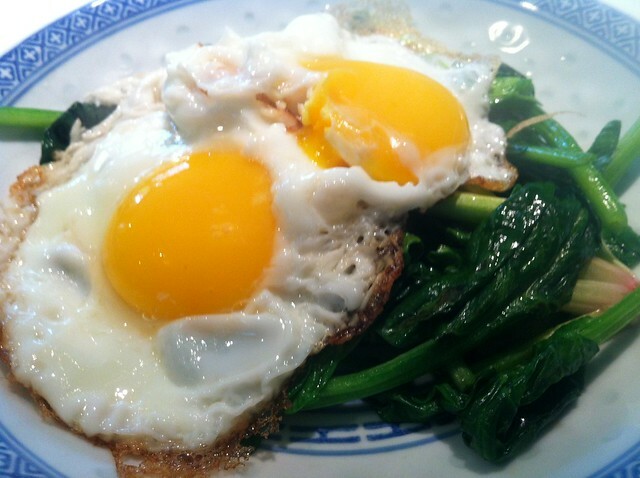 The best part is that eggs are relatively inexpensive and easy to add to your diet. Simply scramble them up for breakfast or fry an egg and add it to a sandwich. Fish is generally considered healthier than beef and chicken, but salmon is at the top of the list. It is good for your heart because of its high dose of mega-3 fatty acids. Eating salmon also improves the look of your skin and function of your eyes. It is easiest to prepare by pan frying or barbecuing. Apples are one of those items that frequently make their way into your cart at the grocery store because they’re both healthy and delicious. However, you might not have realized that apples are a superfood. They are packed with querceten, an antibiotic that protects your body from cancer. 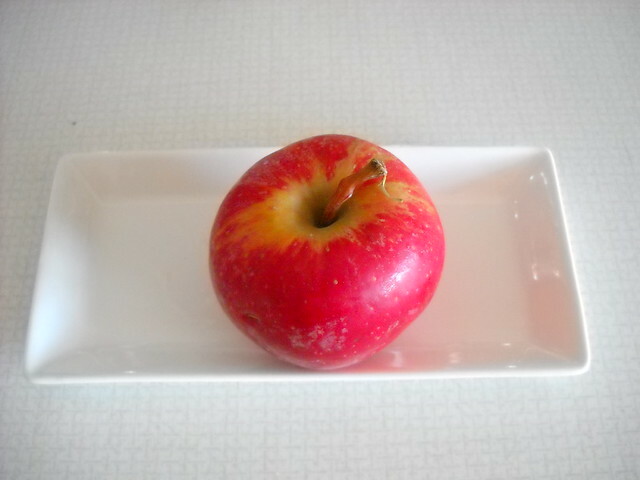 Apples also protect you from Alzheimer’s, Parkinson’s, diabetes, and other debilitating diseases. So, an apple a day literally does keep the doctor away. These benefits are found in both the sweet red apples and more tart green apples. If you care about your health, start adding these foods into your diet. You’ll have more energy and feel great. A good rule of thumb to remember is that whole foods are tremendously better than anything processed. Other super foods you should try are blueberries, avocados, beets, chickpeas, and cucumbers.